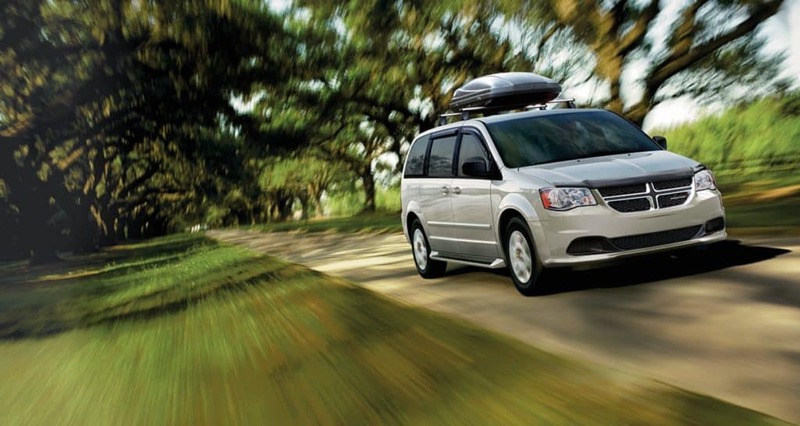 Do your research on both of these minivans to get a better idea which of them will better satisfy your family’s minivan needs, and come check out the Dodge Grand Caravan at Jack Powell CDJR. 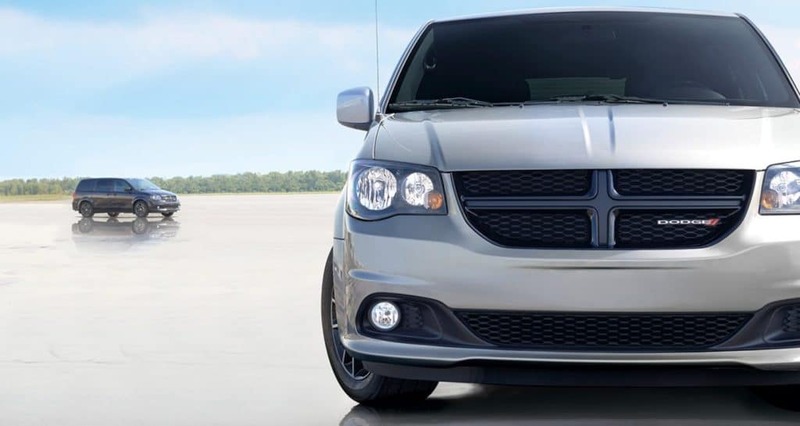 2017 Dodge Grand Caravan – The Grand Caravan’s 3.6L V6 engine has a total output of 283 hp. 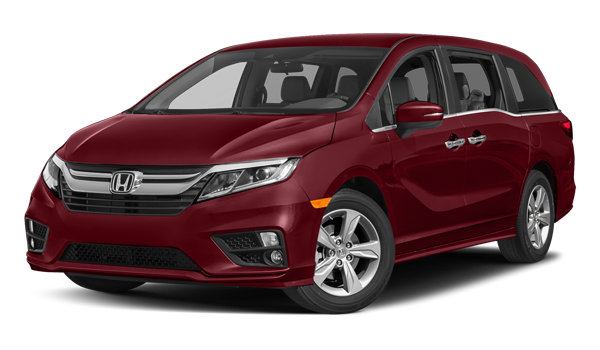 2018 Honda Odyssey – The Honda Odyssey’s 3.5L V6 engine falls just short of the Grand Caravan at 280 hp. 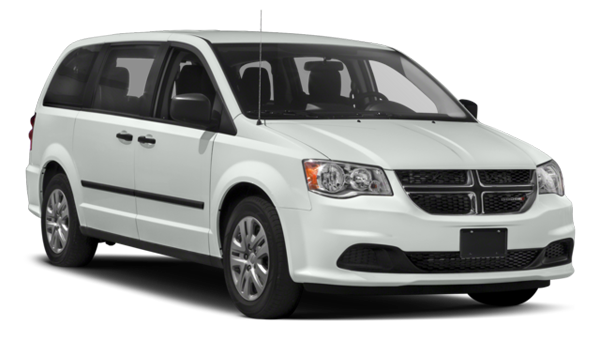 Bring your family down to Jack Powell CDJR to test drive the 2017 Dodge Grand Caravan today! Our dealership is open seven days a week at 1625 Auto Park Way in Escondido, CA. Work with our finance team to figure out a plan that makes sense for you, and call us at (760) 871-4204 with any questions! 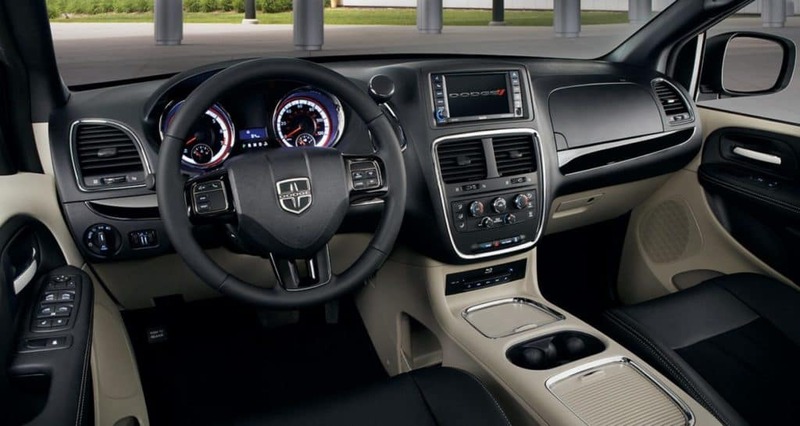 While you’re here, check out our guide to the Dodge Grand Caravan interior.